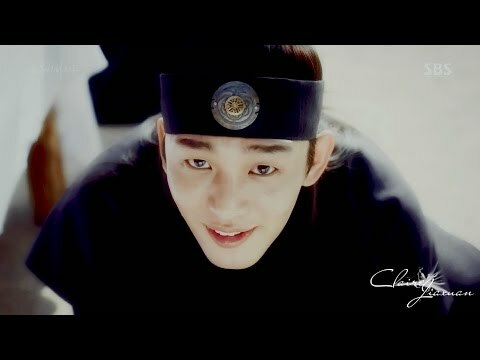 Six Flying Dragons (육룡이 나르샤;Yukryongi Nareusha) is a South Korean television series starring Yoo Ah-in, Kim Myung-min, Shin Se-kyung, Byun Yo-han, Yoon Kyun-sang and Chun Ho-jin. 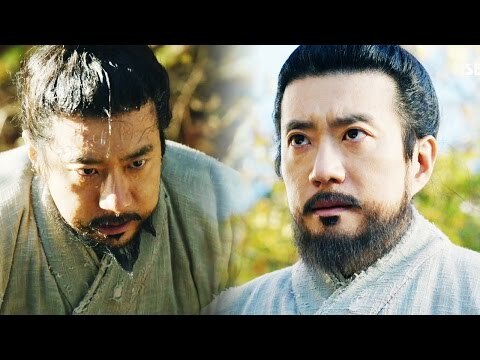 It airs on SBS on Mondays and Tuesdays at 22:00 for 50 episodes beginning on October 5, 2015 as part of SBS 25th anniversary special.The drama serves as a loose prequel to Deep Rooted Tree. 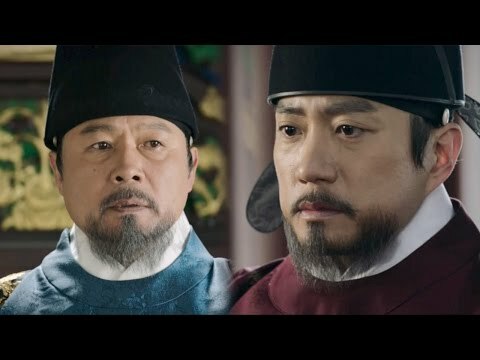 Six Flying Dragons depicts the ideological and political conflict between Prince Yi Bang-won (later King Taejong) and Jeong Do-jeon, the man instrumental in helping the prince's father Yi Seong-gye (King Taejo) establish the fledgling Joseonnation. Jeong Do-jeon wants a country ruled by ministers, while Taejong wants absolute power. 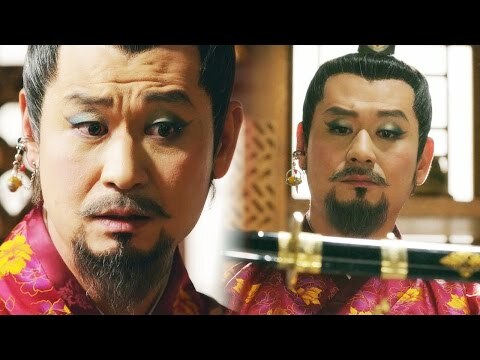 // Happening--Six Flying Dragons 육룡이 나르샤 |Yi Bang won& Boon Yi 5960 views runtime : 0:00:00 ..